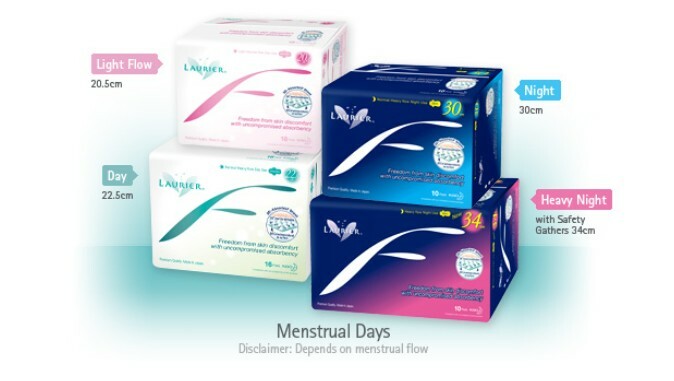 Sign up for a free sample pack today, and experience absorbency and comfort all in one. Valid for those residing in Singapore only. Get yours at Kao Singapore.